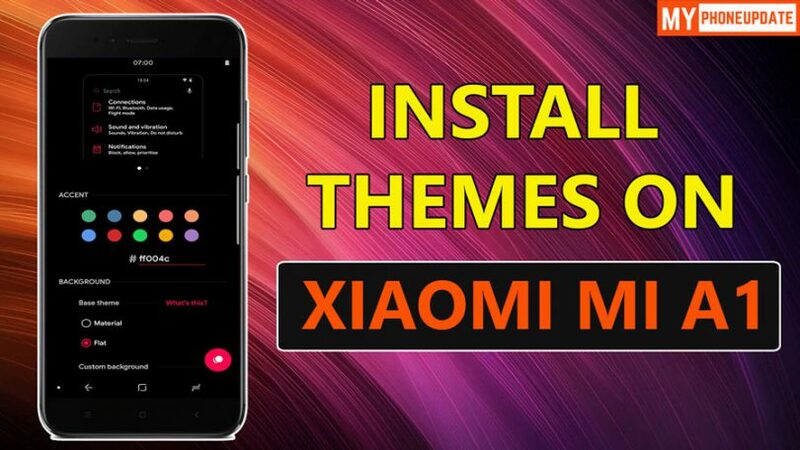 Hey, there Today in this article I will show you How To Install Themes On Mi A1 Android Pie. Xiaomi Mi A1 recently got Android Pie Update. 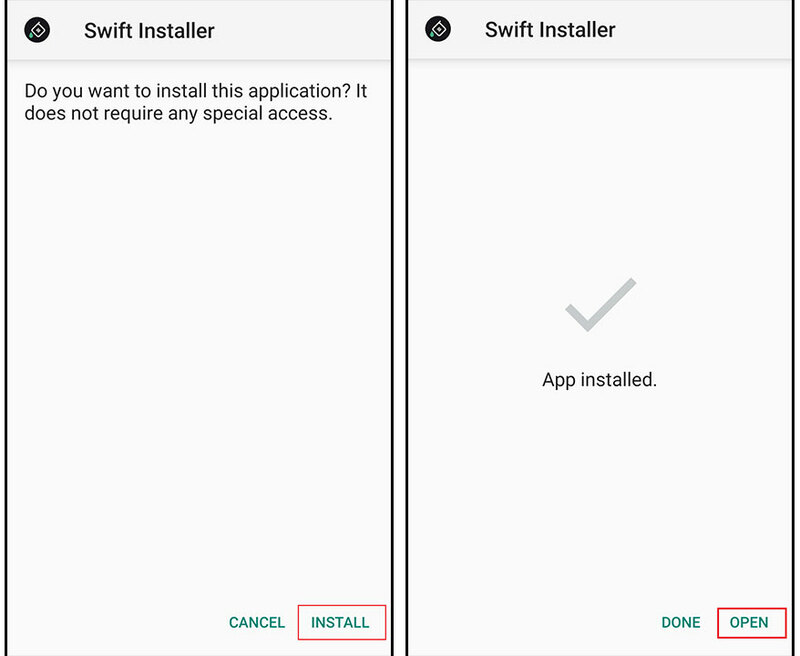 After the update, you cannot Install Themes On Mi A1 Android Pie. But I have an amazing trick that will help you to install themes on Mi A1 on Android Pie. So, you just have to follow this guide carefully and you are good to go. As you know themes make our android look more attractive. Once you install themes on your mi a1 your complete android will look amazing. Your Notification Panel will change, App Icons will look more attractive and new. The steps are quite easy you just have to download a theme and that’s it. So, lets quickly see how we can install themes on xiaomi mi a1 with easy steps. Step 5: Scroll Down And Choose Your Desired Color For Background. You Can Make Complete Android As Black By Choosing Back Color From The Options. Final Words: So, this is all about How To Install Themes On Mi A1 Android Pie. I hope this guide helps you to install themes. Also, If you want to ask any questions related to Themes On Mi A1 then make sure to comment down below. We would love to hear from you.